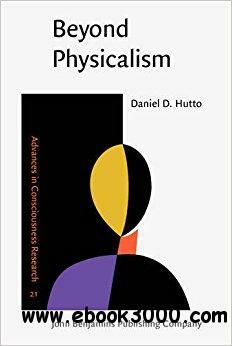 Unlike standard attempts to address the so-called 'hard problem' of consciousness, which assume our understanding of consciousness is unproblematic, this book begins by focusing on phenomenology and is devoted to clarifying the relations between intentionality, propositional content and experience. In particular, it argues that the subjectivity of experience cannot be understood in representationalist terms. This is important, for it is because many philosophers fail to come to terms with subjectivity that they are at a loss to provide a convincing solution to the mind-body problem. In this light the metaphysical problem is revealed to be a product of the misguided attempt to incorporate consciousness within an object-based schema, inspired by physicalism. A similar problem arises in the interpretation of quantum mechanics and this gives us further reason to look beyond physicalism, in matters metaphysical. Thus the virtues of absolute idealism are re-examined, as are the wider consequences of adopting its understanding of truth within the philosophy of science. Philip Soper, "The Ethics of Deference: Learning from Law's Morals"